All events of Study association ID should be provided with proper light, sound and other technical support. This is what the TOC is for. The committee exists out of students that are passionate about (LED-)pars, trusses, DMX, yokes and more. 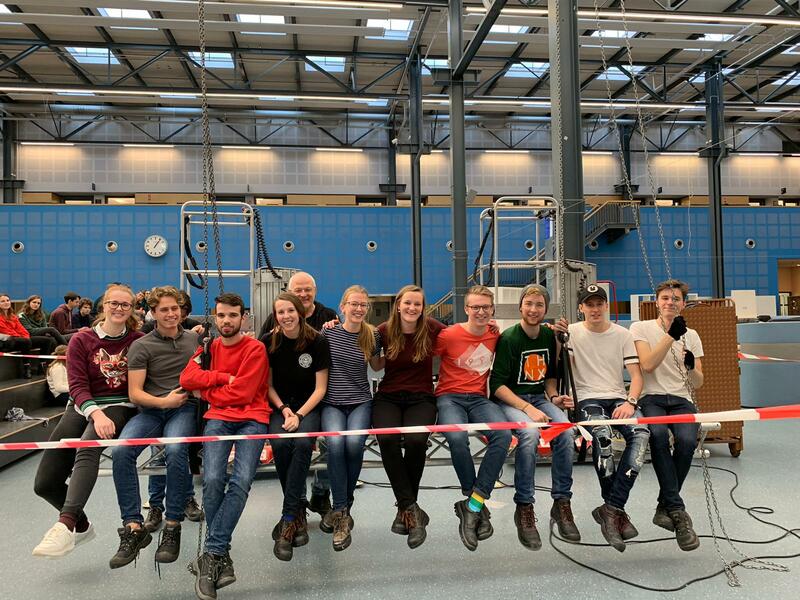 The committee makes light and sound plans all year long to prepare professional shows at Kafeest, Freshmen weekend, and IO Festival as the highlight of the committee.